Roger Bird (Founder/CEO and Chairman of the Board), has been a banker for more than 40 years, specializing in agricultural lending and international development. For the past 20 years he has helped under-served farmers across the globe with projects funded by USAID, Asian Development Bank, Millennium Challenge Corporation, World Bank, and other donor organizations in both the public and private sector. He has work or lived in more than 15 emerging economies and is now, bringing his years of experience and passion for smallholders together in a way that addresses a long-standing problem, equipment financing for smallholder farmers in Africa. Roger is helping small farmers in Kenya move out of poverty. He's making equipment available to small farmers that otherwise couldn’t afford it, because no one will lend them the money. And with that equipment, they produce more food, have more income, and their kids have hope for the future. 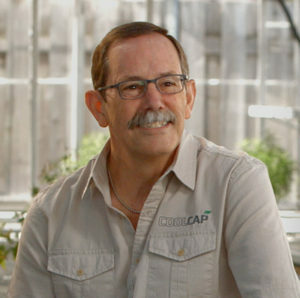 After many years working in emerging economies on international donor projects, Roger saw that these programs were not working for smallholders and he knew he had to figure out how to change that. And he has by launching the CoolCap Fund. 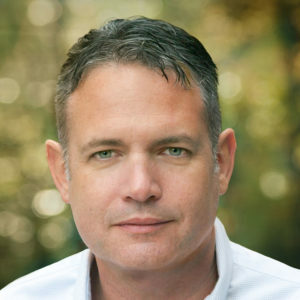 Joe Dougherty is Regional Director of the Americas for Dalberg Advisors, based in San Francisco. He has served as a trusted advisor to donor agencies, governments, NGOs, and leading corporations for nearly twenty years, and has worked in more than 30 countries. Before joining Dalberg, Joe was the Director of the Economic Growth practice at Cardno Emerging Markets, where he worked with the World Bank, Nike Foundation, USAID, AusAID, and others to improve access to finance, raise agricultural productivity, and enhance the lives of the poor in developing countries. Earlier in his career, Joe worked with both Deloitte and A.T. Kearney, where he served as the firm’s first country manager for Thailand and worked extensively across Southeast Asia. Joe is also a Lecturer at UCBerkeley’s Haas School of Business, where he teaches courses on Nonprofit Leadership and Social Entrepreneurship. Terry Mollner is a pioneer of socially responsible investing as a new asset class in the professional investment community. Dr. Mollner is a founder and member of the board of the Calvert Social Funds, the largest such family of funds, with over $7 billion under management. 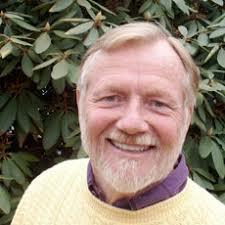 He is also the Founder and President of Trusteeship Institute, Inc., a think tank and consulting firm in economic and social development in existence since 1973, with a current focus on the development of common good corporations. He is founder and chair of Stakeholders Capital, Inc., a socially responsible asset management firm in MA and CA, and 300x2050, Inc., which raises capital for investment in projects to speed up environmental healing. He is also on the board of Ben & Jerry’s. His latest book is Common Good Nation. 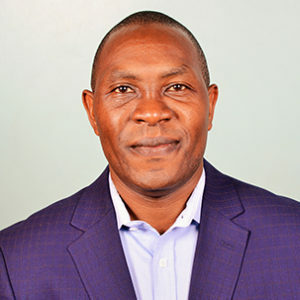 Shadrack Mutunga, a trained accountant and CPA, has spent 20 years working in financial institutions in East Africa. His great passion is transforming the lives of African farmers through finance. His work as Managing Director of Turame Community Finance in Burundi (funded by Word Relief & Hope International) and Deputy CEO of Juhudi Kilimo (a social enterprise) in Kenya helped successfully transformed these two micro-finance institutions. Specifically with Juhudi Kilimo, he was part of the management team that converted it from a traditional micro-finance institution to an asset-based financing solution for farmers. He also co-led its fundraising efforts, garnering over $6 million from Acumen Fund, Ford Foundation, Grameen Foundation, Rockefeller Foundation, and others. He participated in the Global Swiss Contact organized forum in New York, demonstrating how provision of assets could transform life for rural farmers in Kenya. This helped him obtain grant funding to provide training on proper utilization of assets to hundreds of farmers. Mr. Mutunga has also held several private sector microfinance consultancy positions. Suzanne Babb is an attorney and advocate. A litigation partner with the law firm Beyers, Costin, Simon, in Santa Rosa, CA, she handles cases in federal court and state courts throughout California. She is the Vice President of the Bar Association, serves on the Executive Committee of the Inns of Court, and previously served on the Board of Directors for Women in Law. 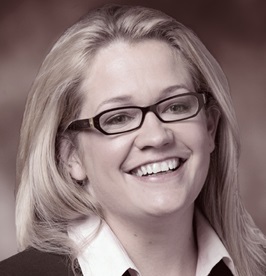 In her practice, Suzanne handles a wide range of civil disputes, including consumer protection claims related to predatory lending practices in the banking industry, bad-faith insurance actions, and unfair or discriminatory business practices. A seasoned litigator with the ability to evaluate the landscape and anticipate problems or disputes before they arise, Suzanne is well-positioned to advise her clients on such things as due diligence, procedural compliance, contract formation, and litigation avoidance. Prior to becoming a lawyer, Suzanne spent seven years working on international development projects for a consulting firm in Washington, D.C. She managed a regional agribusiness project serving Southeast Asia and a water resources project in the Middle East. She also spent two years in Manila, Philippines managing and administering a $41 million project to reduce poverty in the country.